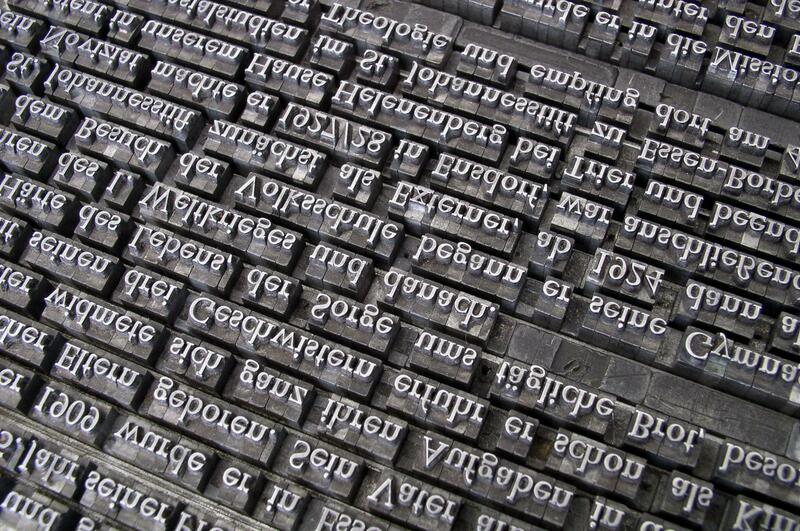 However, a new study suggests that over a third of new scientific reports are published in languages other than English, which can result in these findings being overlooked - contributing to biases in our understanding. The Cambridge researchers call on scientific journals to publish basic summaries of a study's key findings in multiple languages, and universities and funding bodies to encourage translations as part of their 'outreach' evaluation criteria. 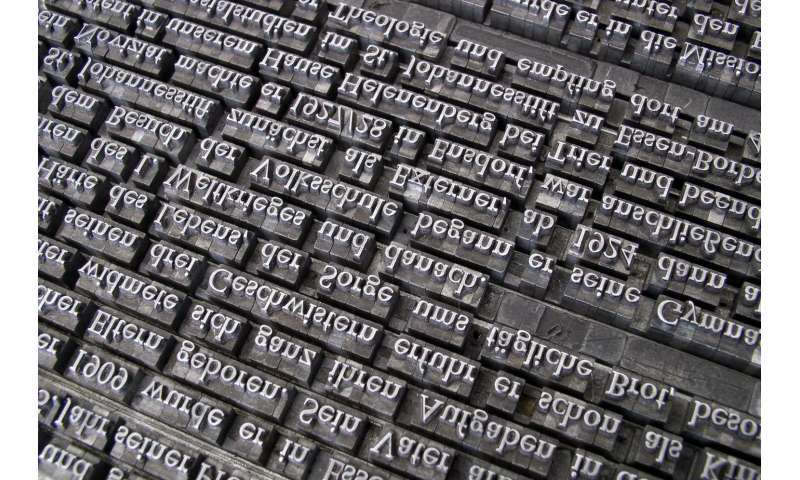 "While we recognise the importance of a lingua franca, and the contribution of English to science, the scientific community should not assume that all important information is published in English," says Dr Tatsuya Amano from Cambridge's Department of Zoology. "Language barriers continue to impede the global compilation and application of scientific knowledge." The researchers point out an imbalance in knowledge transfer in countries where English is not the mother tongue: "much scientific knowledge that has originated there and elsewhere is available only in English and not in their local languages." This is a particular problem in subjects where both local expertise and implementation is vital - such as environmental sciences. As part of the study, published today in the journal PLOS Biology, those in charge of Spain's protected natural areas were surveyed. Over half the respondents identified language as an obstacle to using the latest science for habitat management. The Cambridge team also conducted a litmus test of language use in science. They surveyed the web platform Google Scholar - one of the largest public repositories of scientific documents - in a total of 16 languages for studies relating to biodiversity conservation published during a single year, 2014. Of the over 75,000 documents, including journal articles, books and theses, some 35.6% were not in English. Of these, the majority was in Spanish (12.6%) or Portuguese (10.3%). Simplified Chinese made up 6%, and 3% were in French. This can result in sweeps of current scientific knowledge - known as 'systematic reviews' - being biased towards evidence published in English, say the researchers. This, in turn, may lead to over-representation of results considered positive or 'statistically significant', and these are more likely to appear in English language journals deemed 'high-impact'. For environmental science, this means important knowledge relating to local species, habitats and ecosystems - but also applies to diseases and medical sciences. For example, documents reporting the infection of pigs with avian flu in China initially went unnoticed by international communities, including the WHO and the UN, due to publication in Chinese-language journals. "Scientific knowledge generated in the field by non-native English speakers is inevitably under-represented, particularly in the dominant English-language academic journals. This potentially renders local and indigenous knowledge unavailable in English," says lead author Amano. "The real problem of language barriers in science is that few people have tried to solve it. Native English speakers tend to assume that all the important information is available in English. But this is not true, as we show in our study. "On the other hand, non-native English speakers, like myself, tend to think carrying out research in English is the first priority, often ending up ignoring non-English science and its communication. "I believe the scientific community needs to start seriously tackling this issue." Amano and colleagues say that, when conducting systematic reviews or developing databases at a global scale, speakers of a wide range of languages should be included in the discussion: "at least Spanish, Portuguese, Chinese and French, which, in theory, cover the vast majority of non-English scientific documents." "Journals, funders, authors and institutions should be encouraged to supply translations of a summary of a scientific publication - regardless of the language it is originally published in," says Amano. The authors of the new study have provided a summary in Spanish, Portuguese, Chinese and French as well as Japanese. "While outreach activities have recently been advocated in science, it is rare for such activities to involve communication across language barriers." Adds Amano: "We should see this as an opportunity as well as a challenge. Overcoming language barriers can help us achieve less biased knowledge and enhance the application of science globally."